Live in Europe 1 by Temple [V'print] at My Promo Pool. Hurry! Limited time offer. Offer valid only while supplies last. 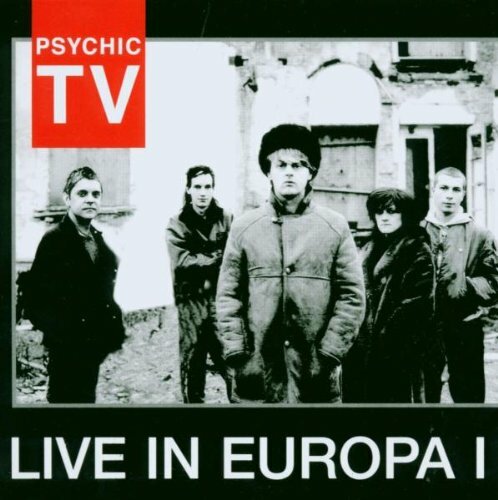 The seventh in a series of individually numbered limited edition live recordings by the legendary Psychic TV, recorded in Europe. 1,000 copies only. The seventh in a series of individually numbered limited edition live recordings by the legendary Psychic TV, recorded in Europe. 1,000 copies only. 18 tracks packaged in a slipcase. Temple. 2003. If you have any questions about this product by Temple [V'print], contact us by completing and submitting the form below. If you are looking for a specif part number, please include it with your message.